Google, Facebook, Twitter, Youtube and other social sites to generate business leads locally and globally for the clients. Watch video of S.D Convent school. Best School in Patna. We offer you to promote your business via Services through Video Ad Online in Patna on via Vadsbiz.com. S.D Convent school is the best school in jaganpurais, the temple of learning and get trained for the professional and social life. 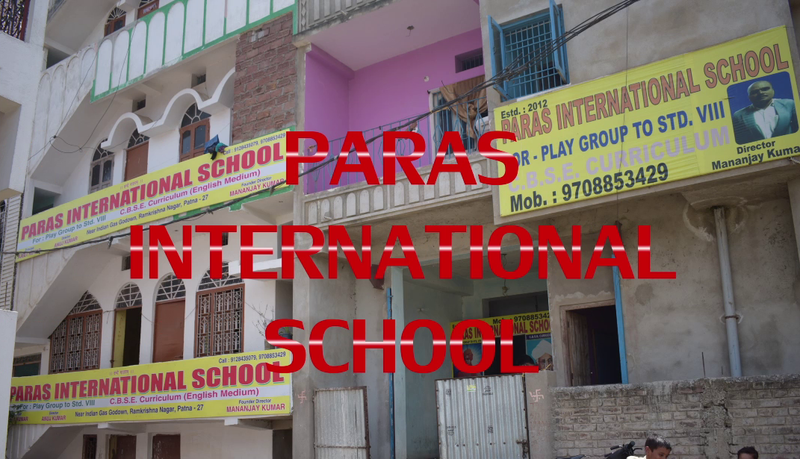 our school environment is very pleasant, clean and attractive, our school has highly qualified & experienced teachers to teach in a creative manner .our oral assignment of storytelling, poem, recitation, conversation in Hindi and English on daily basis. our school celebrates all the important events and festival. The students will experience education in its widest sense by having the opportunity to participate in sport, music, drama and the arts and appreciate the value that they bring to their wider education. The school community will be encouraged to engage and learn outside the confines of the school gate. Our students will go out into the community, looking smart and being ambassadors for what the school believes in. Our aim is for students to leave The S.D Convent School with the confidence to articulate what they believe in and the skills that can enable them to be successful in their chosen future paths. We will support, encourage and challenge our students to make the most of not only the opportunities available to them but also their innate skills and abilities. S.D Convent school is listed on best video promotion company in Patna – Vadsbiz.com, advertising agencies in Patna. We are a leading Online Advertising Agency in Patna. We are the best video ad agency in Patna which promote clients video ads on Google, Facebook, Twitter, Youtube and other social sites to generate business leads locally and globally for the clients. 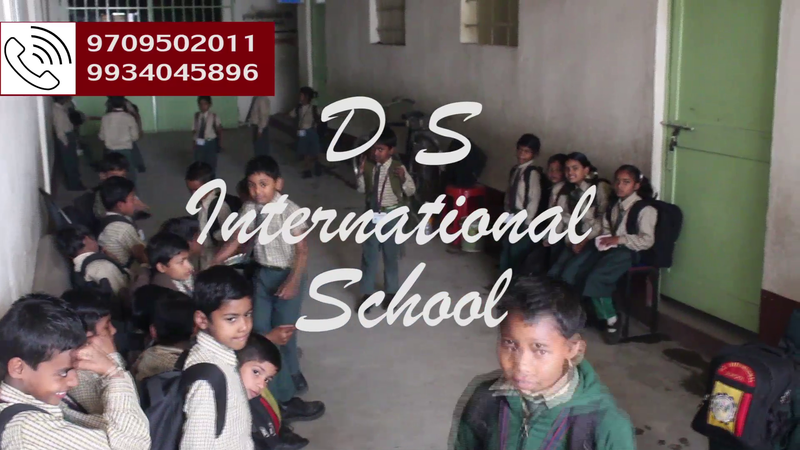 Watch video of S.D Convent school. Best School in Patna. We offer you to promote your business via Services through Video Ad Online in Patna on via Vadsbiz.com.